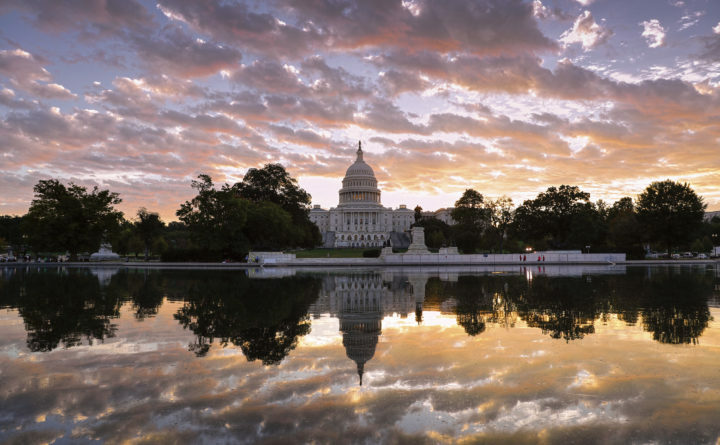 In this Oct. 10, 2017, file photo, the U.S. Capitol is seen at sunrise, in Washington. Control of Congress and the future of Donald Trump’s presidency are on the line as the 2018 primary season winds to a close this week, jumpstarting a two-month sprint to Election Day that will test Democrats’ ability to harness a wave of opposition to Trump and whether the president can motivate his staunch supporters when he’s not on the ballot. WASHINGTON — Control of Congress and the future of Donald Trump’s presidency are on the line as the primary season closes this week, jump-starting a two-month sprint to Election Day that will test Democrats’ ability to harness opposition to Trump and determine whether the Republican president can get his supporters to the polls.